If you’ve already decided to come just click this link to book your place. We have now agreed a provisional program with some amazing speakers committed to joining us in Manchester. 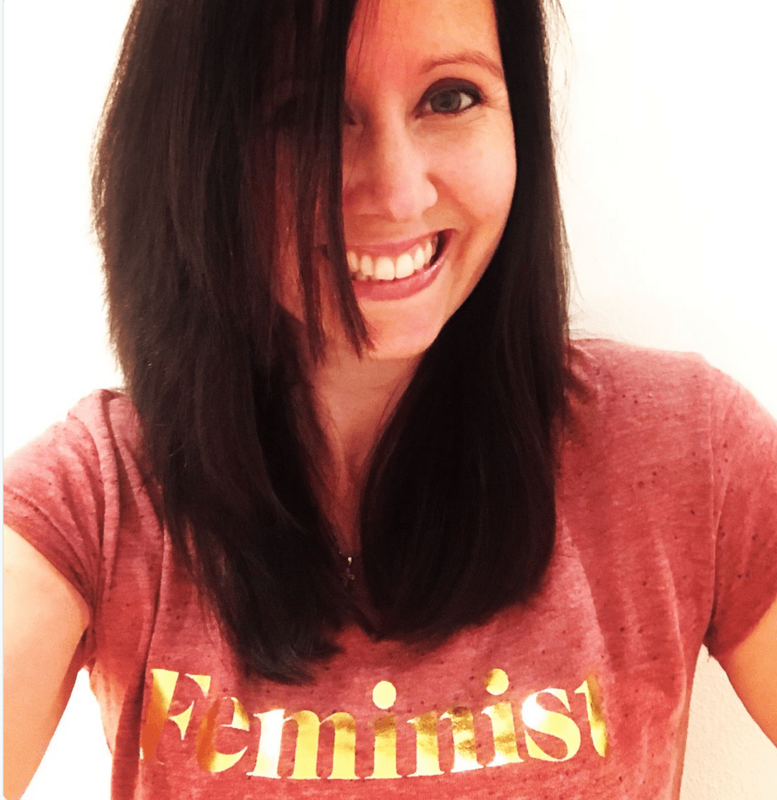 Read more about our Keynote speakers, Clare and Natalie below. We are delighted to announce that #StEmlynsLIVE is happening this October in Manchester. It’s a one day conference built around the 4-pillars of St Emlyn’s: Evidence, Clinical Excellence, Philosophy and Well-being. The underlying theme of this conference is that we want you to go away from the day with a long list of things that really matter, that make a difference to you as clinicians and educators and which are achievable by everyone. #StEmlynsLIVE will change the way you practise and make a real difference to your patients. Here’s a tempter on some of our main themes. Next level diagnostics. Bringing the academic arm of St Emlyn’s into the mainstream of practice. Excellence in emergency and acute care. How the resus room needs to be at the cutting edge of care. The UK resuscitationist. How to be a great clinician, and then how to maintain your resuscitation skills and scope of practice in the resus room. Well-being in emergency and acute care. Beyond the theory and into practice. We will tell you more in the next few months but we can already announce speakers and some of the content we are going to share on the day. We’re using the same setting as for The Teaching CoOp course. This is no drafty postgrad centre, but a purpose built learning space in Manchester that we know is going to inspire everyone who attends. Click here for a 360 degree tour of the space. Today we are getting the ball rolling in announcing our first speakers. We are delighted to announce our first keynotes for our first conference. 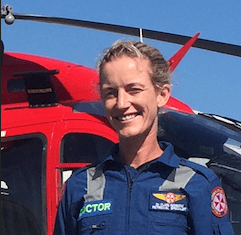 Clare is an Emergency Physician and specialist in Pre-Hospital Care and Retrieval medicine based in Sydney, with Royal Prince Alfred Hospital and Sydney HEMS. She has completed a fellowship in simulation based education, and enjoys training with “real” people – patients, bystanders and the other clinicians we come across as we treat our patients every day. She is a lecturer with the University of Sydney, and is involved in education for the NSW Institute for Trauma Injury Management. When Clare is not working on helicopters or training teams, she is studying yoga or hanging out with her puppy, Archie. We are really excited to have Clare join us in Manchester. We first met her on stage at the SMACC conference in 2013. Since then she has continued to speak at national and international conferences. An engaging speaker with credibility and experience in resuscitation and retrieval medicine. Natalie May will be familiar to many of you as a mainstay of the St Emlyn’s team. Natalie returns to where she completed emergency medicine and paediatric emergency medicine training in Manchester from Sydney. She now works in the skies above New South Wales in emergency medicine combined with her work in paediatric and adult retrieval medicine. With her international experience she is ideally placed to understand how we can practise excellence in emergency medicine, critical care, paediatrics and medical education. Natalie regularly speaks at national and international conferences on a range of topics from paediatric emergency medicine, to adult critical care medical education. She always brings a strong message of how we can practically and pragmatically continue to learn and improve our practice. We have more speakers to announce in the next few weeks from the UK and internationally. You really don’t want to miss this conference so visit www.stemlynsconference.com and book your tickets today. Who should come? Basically everyone. We believe that the content will speak to everyone involved in emergency and acute care irrespective of which speciality of profession you are in. We really want a diverse and inclusive audience who can help us co-create the final content. Don’t just come to listen, come to learn, share, discuss, debate and create with us. We really want to hear from as many voices as we can. Costs? We’ve kept costs down as best we can to maximise the opportunity to attend. Follow this link for pricing and book soon. Top price is £150 for consultants, but much less for trainees, nurses, paramedics and students as we know that many will have to fund from their own pockets. This is a not for profit venture and we’ve tried to keep prices as low as we can by focusing on quality presentations that can make a difference to you and your patients. What about the teaching course later in the week? Sure. If you want to do the course and then follow that with the teaching course that’s fantastic. What a week of education and learning that would be. You can learn more about the teaching course here. Posters Please print off and share if you can. What’s the ethos of the conference? It’s really the same as the St Emlyn’s ethos. We think that working in acute and emergency medicine is both a challenge and a privilige. We want to celebrate the work that we do and to foster a community that recognises how important our contribution is to our patients and the services we work in and for. St Emlyn’s is our way of championing our work through a constant cycle of questions, evidence, opinion and discussion. This conference is our opportunity to step out from the world of social media and hopefully engage our friends in a meaningfully way with like minded clinicians just like you. Staying in Manchester. It’s a fabulous city full of innovation, fun and a little bit of swagger. Accomodation is plentiful and ranges from the cheap to the crazy. If you are struggling to finance or find then get in touch and we will see what we can do to help. I’ve heard something about #FOAMaoke? Firstly, this is not compulsory. Secondly, the St Emlyn’s team have a karaoke tradition that goes all the way back to the first SMACC conference in Sydney. Natalie is a self confessed queen of karaoke, and the rest of us are more enthusiastic than talented. We love to mix education with fun and so some after event karaoke (aka #FOAMaoke) is highly likely.